We are offering Diagram Board to our esteemed customers in national and international markets. As a reputed Manufacturer, Exporter & Supplier from Uttarakhand, India, we are committed to delivering the best to the customers. 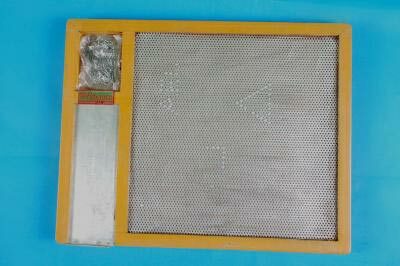 Hence, our offered Diagram Board is tested on various quality parameters during its production. Customers can rely on us for delivering any orders of the Diagram Board on a timely basis.